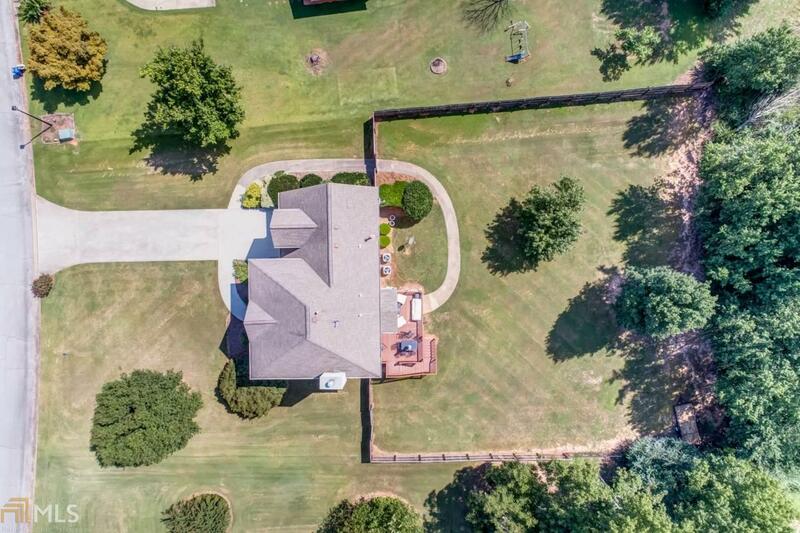 Perfect family home with plenty of common area and play space! Front door opens to separate dining and sitting room or potential office. 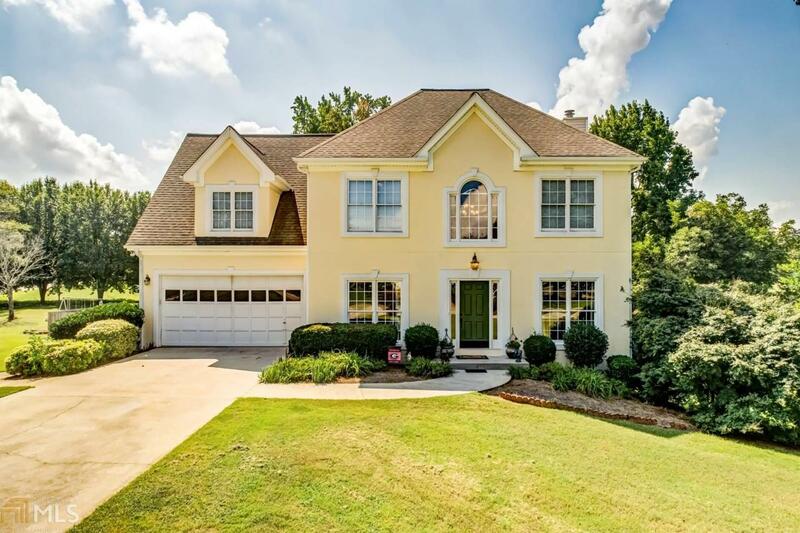 Beautiful woodworked kitchen w/ island and eat-in breakfast opposite fireside family room. 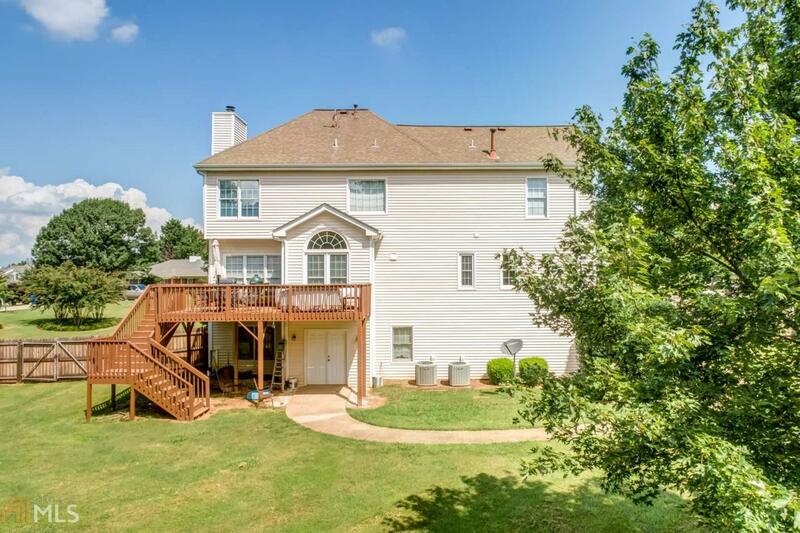 Upstairs find comfortable rooms and a master with trey ceilings and shower/tub combo. 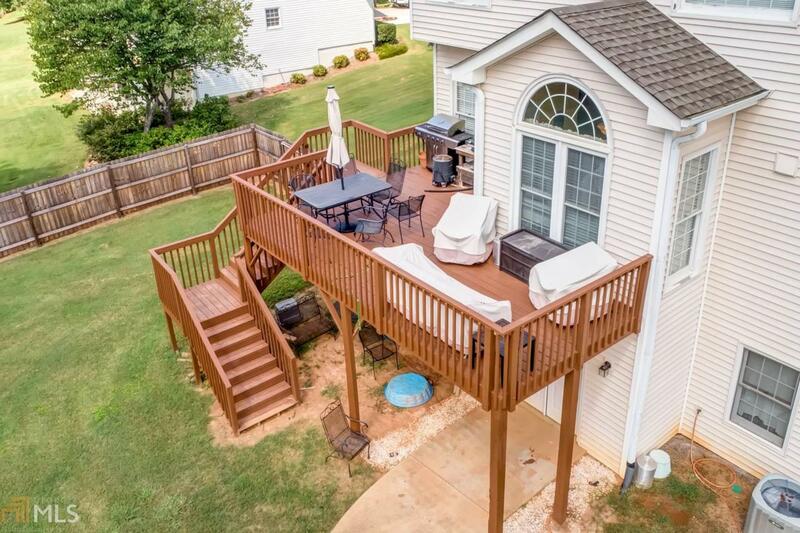 Great rear deck for grilling out and overseeing your tremendous fenced yard perfect for pets and children.